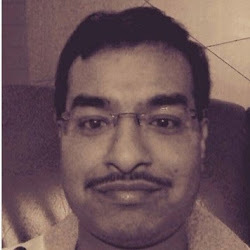 I am Shailender Thallam an Oracle Apps Techno Functional consultant by profession, web developer by hobbyist and a GNU/Linux fanatic 😉 …. and I know what I am and what I am not… and I’m prepared to suffer both! I Started my professional career as an Oracle Apps Consultant in late 2010. Till I completed my graduation in 2010 I never thought that I would become an Oracle Apps Consultant, I am neither aware of Oracle Apps nor what exactly an ERP is about. I have started this blog just to share my knowledge on Oracle Apps. Hope you will find the posts in this blog useful.